The British pound was first introduced in the form we use it now with the decimalisation in 1971. Since then, one pound equals 100 pennies. Euro, on the other hand, was born in 1992 by the Maastricht Treaty as the first unified currency of the Eurozone. One euro consists of 100 cents. The relation between GBP and EUR is not as simple as with other Eurozone currencies. For example, the Bulgarian Lev is linked to the EUR and the exchange rate is fixed to 1.00 EUR = 1.95583 BGN (Lev). The British pound, however, kept its independency and opted-out of the Maastricht Treaty. With the referendum vote in 2016 resulting in the UK leaving the EU, there are no longer discussions about the adoption of the Euro as a primary British currency. 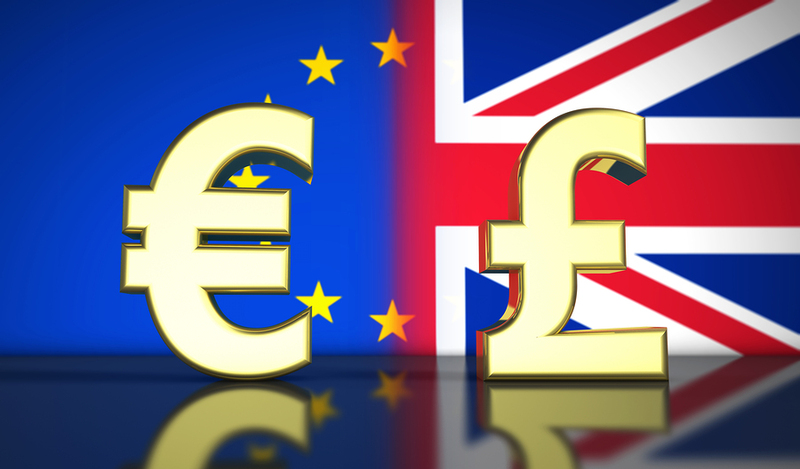 The British pound will remain the official UK currency, and its exchange rate will continue to vary according to current stock exchange market values. 10 Things You Should Know about Bitcoin and Digital Currency A Look at the History of the HUD Financial crisis for stock markets – is it truly over?